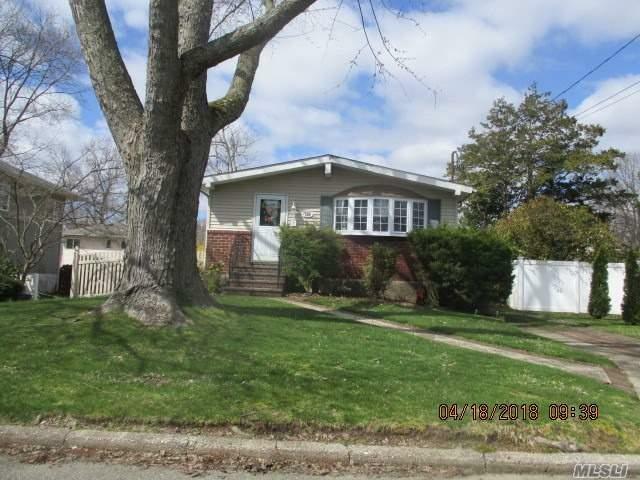 Great Starter Home, Needs Some Tlc, Newer Cac Unit, Gas Heat. Listing information provided courtesy of C21 Gold Star Realty. Real Estate listings held by brokerage firms other than C21 Gold Star Realty are marked with the Broker Reciprocity logo and detailed information about them includes the name of the listing brokers. The source of the displayed data is either the property owner or public record provided by non-governmental third parties. It is believed to be reliable but not guaranteed. Information Copyright 2019, Multiple Listing Service of Long Island, Inc.